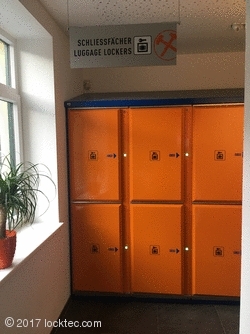 NEW: Locksafe5 electronic lockers in Worlds of Salt "Salzwelten"
Luggage lockers Locksafe by LockTec for the salt mine "Salzwelten" in Austria. In the Austrian town of Hallstatt, you will find the Salzwelten (Worlds of Salt) salt mine. In the Austrian town of Hallstatt, you will find the Salzwelten (Worlds of Salt) salt mine. 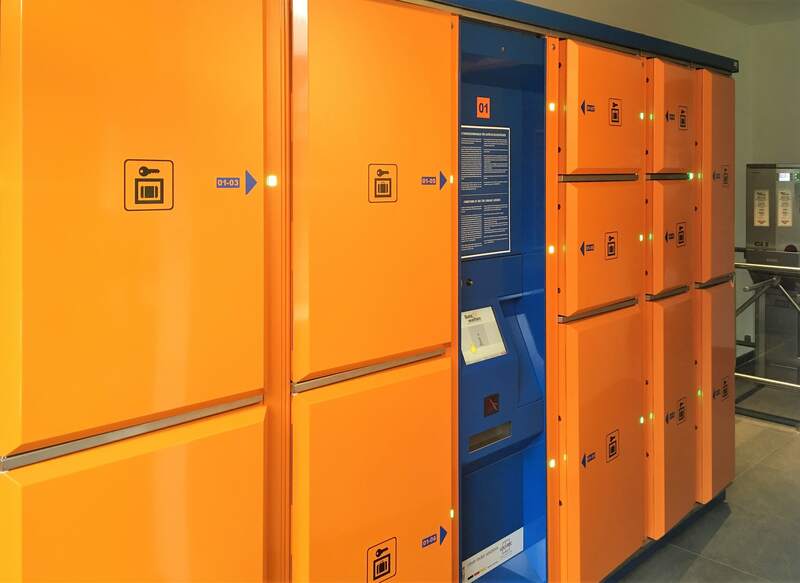 Since May 2017, visitors to the mine have been able to deposit their bags in convenient electronic lockers supplied by LockTec GmbH, before finding out about the history of salt production.